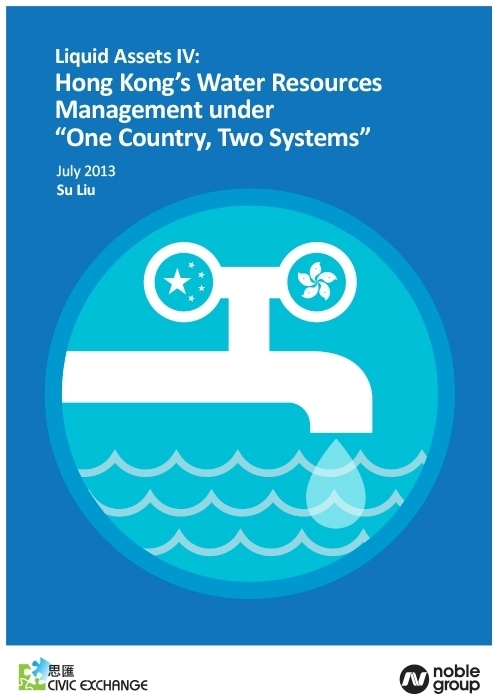 In July 2013, Civic Exchange published a report on Hong Kong’s water resources management. To download the report, click on the link above. This report draws our attention back to Hong Kong. 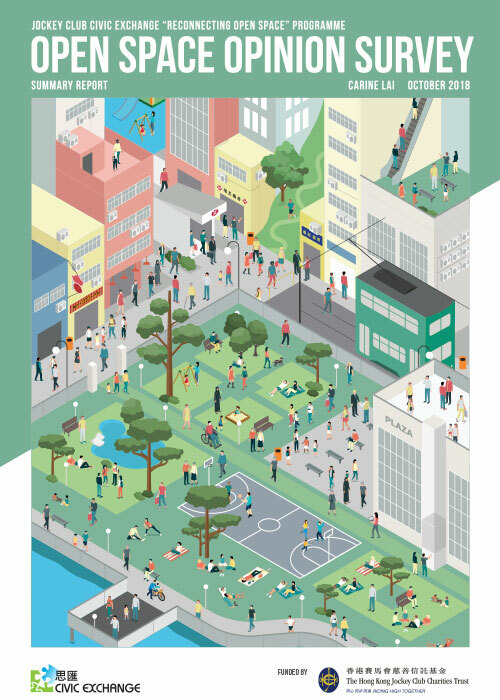 It is an attempt to take a closer look at Hong Kong’s own water resources management today using our previous work as a reference to help frame the issues. Hong Kong will begin its discussion on water supply with Guangdong authorities later this year (2013). We hope that this report can assist Hong Kong in considering how best to chart a better water resources management strategy.